Fronde has appointed Ben Ingram to the newly created role of customer experience and transformation lead, as part of plans to deepen Salesforce capabilities. Effective 11 February, Ingram joins the technology specialist with more than 20 years of Salesforce experience, having founded Tquila in 2009. 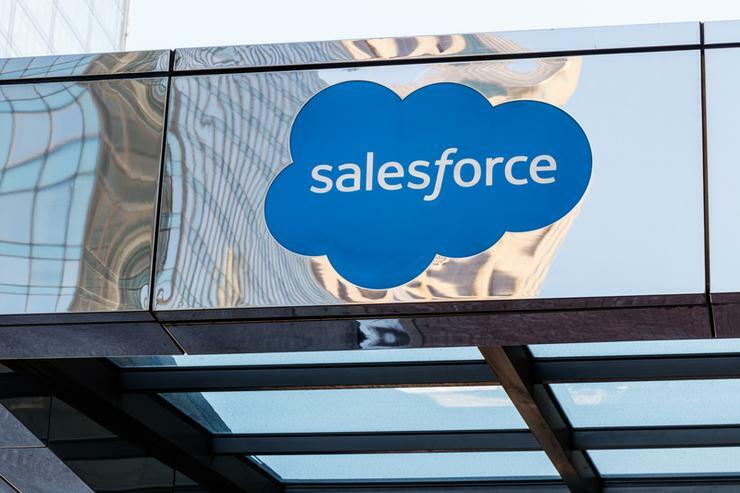 The business - which shared an alliance with Tquila ANZ - grew to become the largest Salesforce implementation partner in the UK, before being acquired by Accenture in May 2015. Reporting to James Valentine - chief technical officer at Fronde - Melbourne-based Ingram is tasked with growing Fronde’s Salesforce consulting business within Australia. Specifically, Ingram will manage new and existing Salesforce customer relationships, contribute to the development of in-house IP and consulting methodologies, as well as lead, develop and grow the provider’s talent pool. “I’m very excited to take on Fronde’s new CX Transformation role, and to be part of such a passionate and pioneering company,” Ingram added. “Fronde's position of enabling organisations to accelerate the world they live in is highly relevant, valuable and unique. After founding Tquila, Ingram returned to Australia to assume a lead role at PwC, building out the consultancy giant’s Salesforce practice in the process. Ingram joins the business from Bitcoin Australia, having held the position of CEO since April 2018. “We are really excited to have Ben on board showing that Fronde are staking our place in the Salesforce marketplace in Australia and New Zealand,” said Don McLean, head of sales and marketing at Fronde.